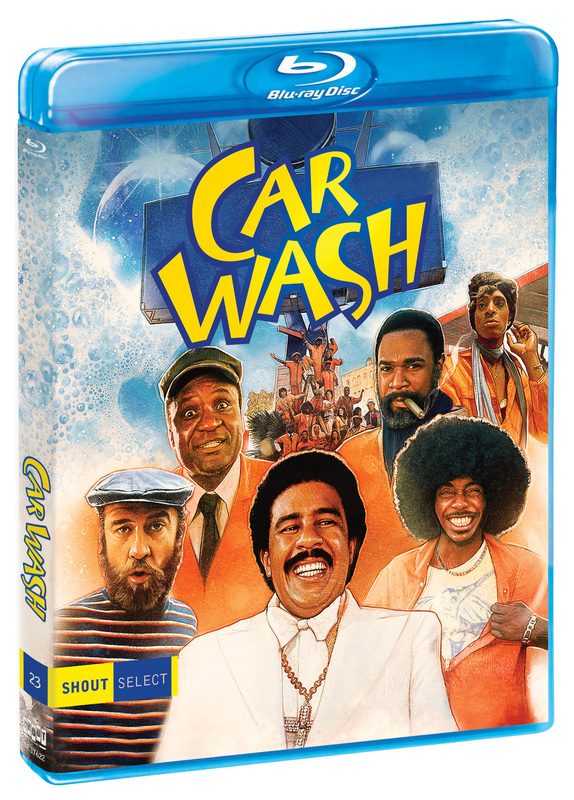 Everybody is cleaning up and getting down in this classic comedy – the first “disco slacker” movie from the decade that brought you the tube top, the polyester suit and lots of good times. It’s just a typical day in the lives of the employees, customers and passersby of a Los Angeles car wash – but what a day! There’s a would-be robbery… an assembly line of the weirdest, baddest, shadiest characters you’ve ever met… and lots of booty-bumping music to pass the hours till quitting time. 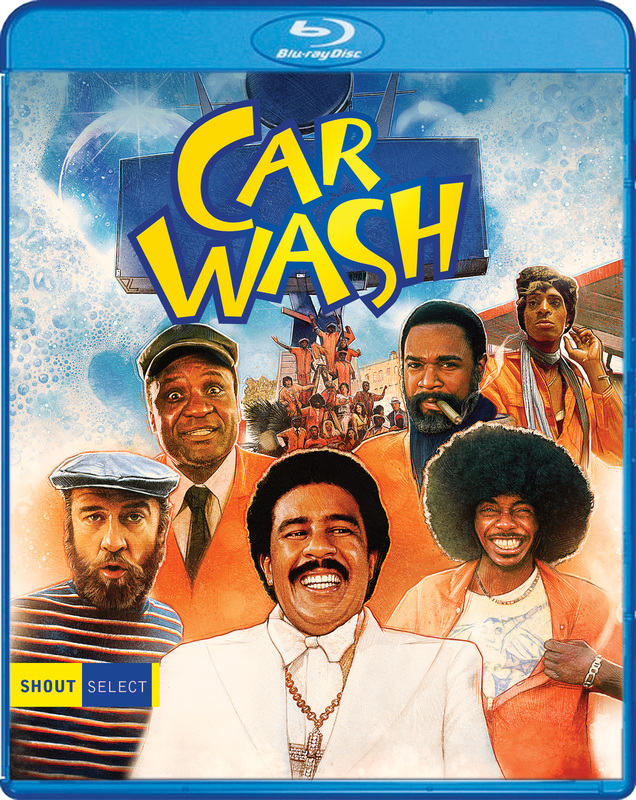 Featuring outrageously hilarious performances by George Carlin, “Professor” Irwin Corey, The Pointer Sisters, and Richard Pryor as Daddy Rich, a flamboyant Reverend who preaches the goodness of the dollar, Car Wash is a timeless classic celebrating an era devoted to living life in the fast lane.